The walls are splashed with vibrant, multicolored hues. A centuries-old map of Mexico City, stretching 7 ½ feet wide and 5 feet tall, graces the back wall. The Bancroft Library Gallery has transformed for a new exhibit, featuring materials from Bancroft’s Latin Americana Collection dating as far back as the 16th century. The show, called ¡Viva la Fiesta! : Mexican Traditions of Celebration, explores the cycle of traditional religious and patriotic celebrations that have been woven into Mexican culture for generations. “I thought it would be fun to show a lighter (side) of Mexico we’re not getting because of the news,” said José Adrián Barragán-Álvarez, who curated the exhibit. Although he started here just last year as curator for Latin Americana, Barragán-Álvarez is very much at home at Bancroft. He was introduced to Bancroft when he was an undergrad at UC Berkeley, double majoring in Spanish and Latin American studies. He remembers professor William B. Taylor, who taught him in a few Latin American history classes, encouraging students to take advantage of the library’s vast collections. “Let’s go to Bancroft and do some research,” he recalls the professor saying. Barragán-Álvarez took him up on the offer. “I remember several sessions at the round table in the old reading room watching him learn to read the script from different periods and make sense of what he was reading,” Taylor recalls. Barragán-Álvarez, who considers Taylor a mentor, remembers it fondly: “It was really fun for me as a 19-, 20-year-old to be able to play with a (primary) document,” he said. ¡Viva la Fiesta! — the first exhibit that lists Barragán-Álvarez as the sole curator since he started — takes a multifaceted approach, exploring patriotic celebrations, Christmastime rituals, and the festival of Our Lady of Guadalupe — among other traditions. The exhibit highlights Día de los Muertos, which, contrary to popular perceptions, is not like Halloween, Barragán-Álvarez said. An altar, complete with books, papier-mache food, and flowers, illustrates how families honor the dead. The altar represents the ones families set up in their homes, which, Barragán-Álvarez said, provide a “pathway” for departed loved ones to return to visit. In keeping with the spirit of the holiday, visitors are encouraged to interact with the exhibit by writing down and displaying the name of their lost loved ones on paper tags, which become part of the exhibit and, ultimately, part of the Library’s collections. A visitor looks at exhibit items on opening night. As for the huge map? Made in 1807, the hand-colored artifact has long been a treasure of the collection at Bancroft, but it was too fragile to handle. “Large sections of the map were literally in tatters,” said Elaine Tennant, director of The Bancroft Library. Starting in 2015, the map was faithfully restored by Karen Zukor and her team at Zukor Art Conservation in Oakland in an extensive process that took more than a year. Other notable materials on display in the exhibit include early baptismal records and, sprinkled throughout the gallery, vivid broadsides by artist José Guadalupe Posada, who went on to influence famed painter Diego Rivera. That Barragán-Álvarez is curating this particular exhibit seems “especially fitting,” Taylor notes. Barragán-Álvarez grew up in a small ranching community in the Mexican state of Michoacán for the first years of his life. Of the celebrations explored in the exhibit, the one he remembers the most vividly from his upbringing is Las Posadas, a Christmastime tradition where a group travels from house to house, reenacting the biblical story of Mary and Joseph’s search for an inn. Participants are turned away until they reach the designated house that lets them inside. “Then there would be a big celebration at the house,” Barragán-Álvarez said. What has it been like working on this exhibit? Barragán-Álvarez said it deepened his familiarity with the Latin Americana collection, which is Bancroft’s second-largest. 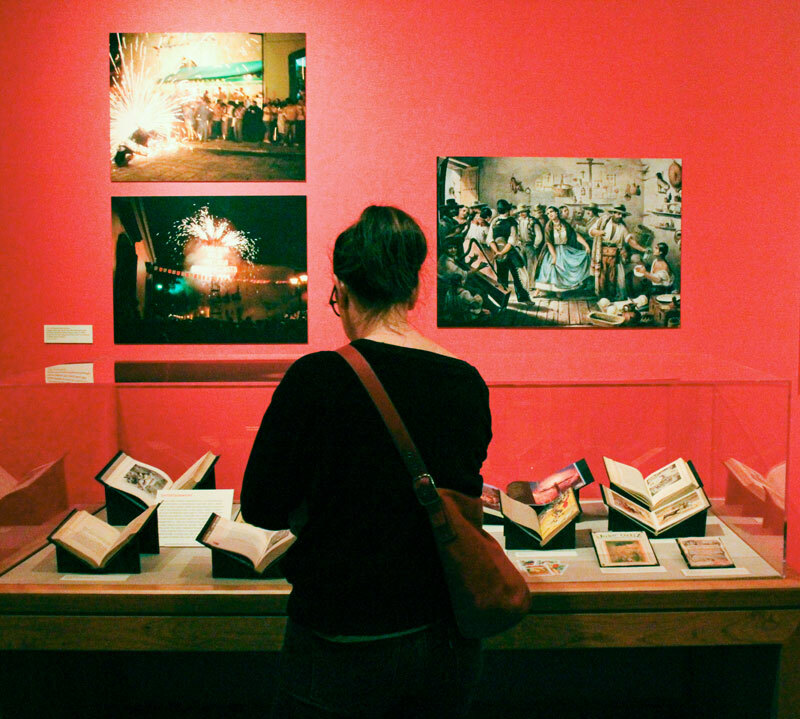 “I hope this exhibition, focused on Mexican celebrations, reminds visitors that Bancroft documents the many cultures and communities of the American West,” she said. Although Barragán-Álvarez’s path has diverged from that of his mentor — with Taylor retiring as a professor in 2008 and moving to Maine, and his former student graduating from Berkeley in 2000 and going on to participate in the Ph.D. program in Latin American history at the University of Texas at Austin — Barragán-Álvarez “has stayed in touch all these years, now as a colleague, friend, and curator in the library where all this began,” Taylor said. 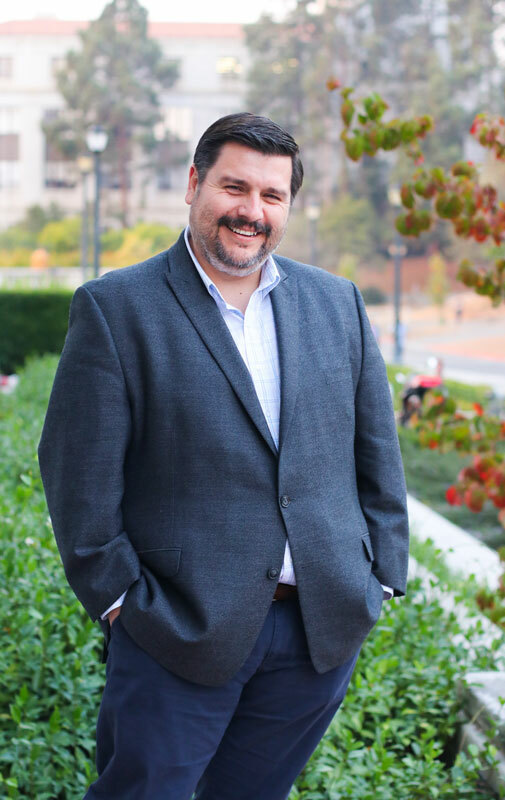 How does it feel for Barragán-Álvarez to be back at Berkeley — this time as a curator? ¡Viva la Fiesta! is on display in The Bancroft Library Gallery through February 2018. The gallery is open 10 a.m. to 4 p.m. Monday through Friday. Who is Hannah Glasse, featured in today’s Google Doodle?